My name is Sonia Chatterjee and I am an ex-Banker turned writer. 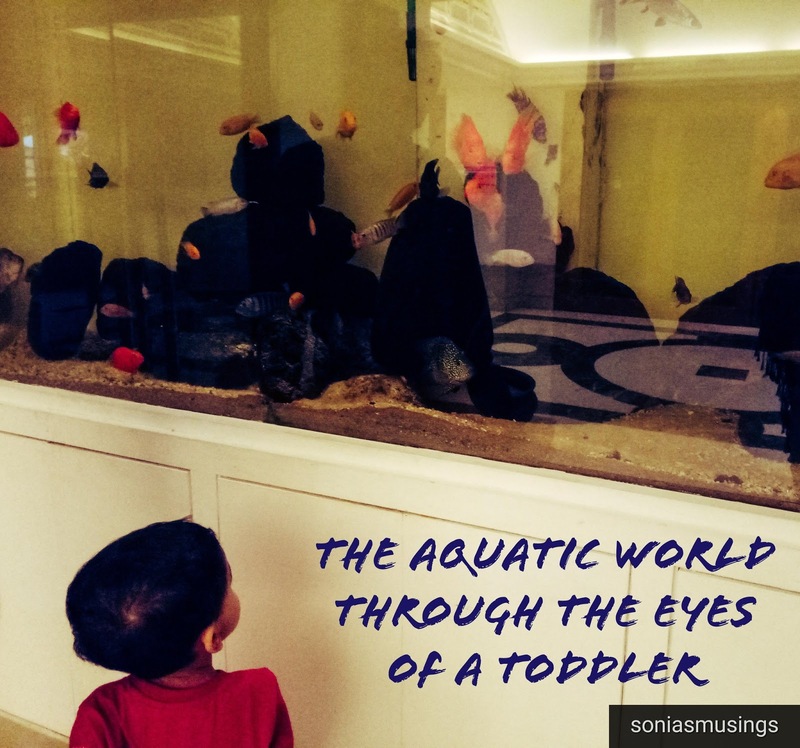 My journey as a writer began in September 2017 with the launch of my blog http://soniasmusings.com . 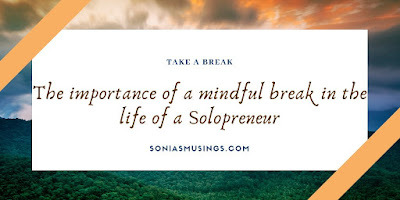 I have been one of the eight lucky ones to be picked up for a guest post on this amazing A2Z portal and I couldn't have asked for a better platform to share my thoughts on a topic that has gained a lot of importance in my life recently - the importance of a Mindful Break. 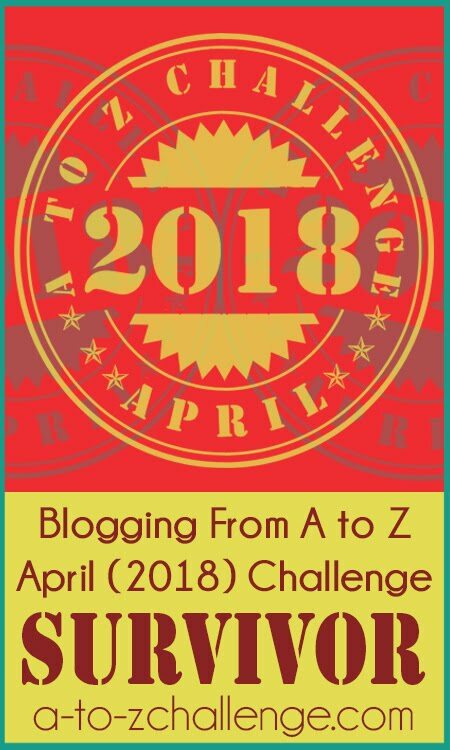 A couple of days back, I finally aced my debut NaNoWriMo Challenge. The novel conceived during this campaign is barely three fourth completed and I also know that when I start editing next month onwards, quite a few chapters are going to get scrapped. But what makes me genuinely happy is the fact that I finally have another story to tell and a way forward. The blog has seen very little of activity this month with NaNoWriMo consuming every minute of my writing time. But today when I sat back to reflect on my journey as a writer, I strongly had the urge to share a very strong emotion that engulfed my senses in the middle of October. 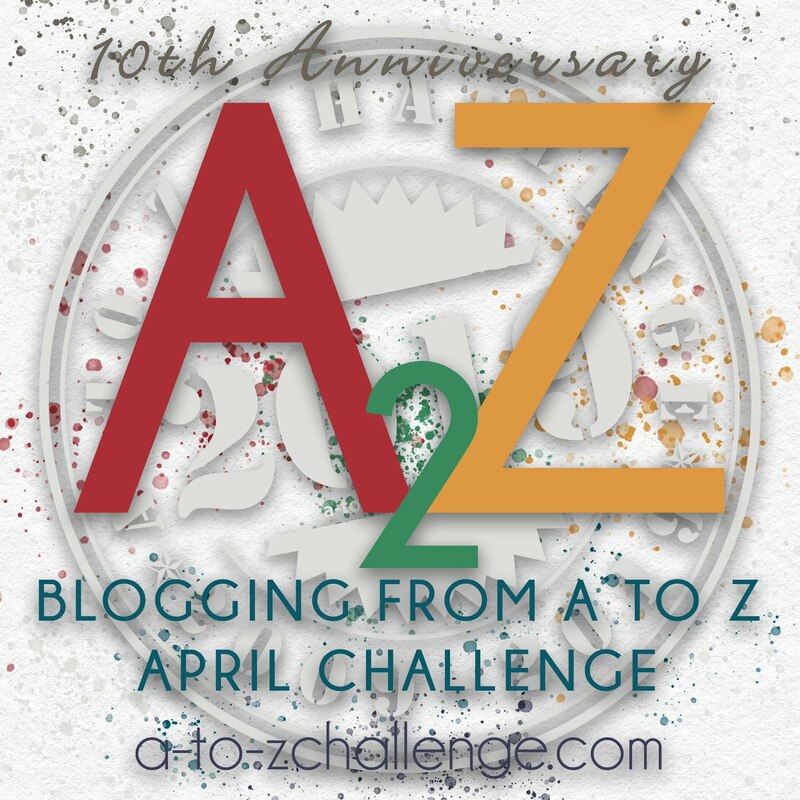 I had started blogging since the last quarter of 2017 but the pace of writing went up to a crazy level when I participated in the A2Z challenge in April this year. 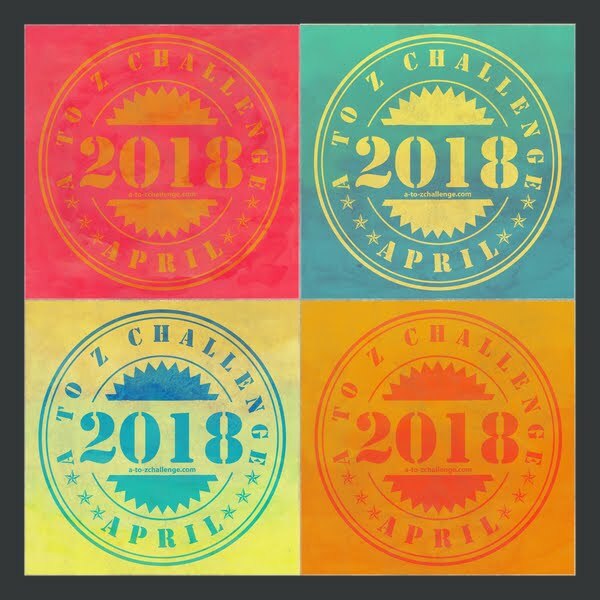 As per the rules of this challenge, I was publishing articles every day of the month except Sundays. 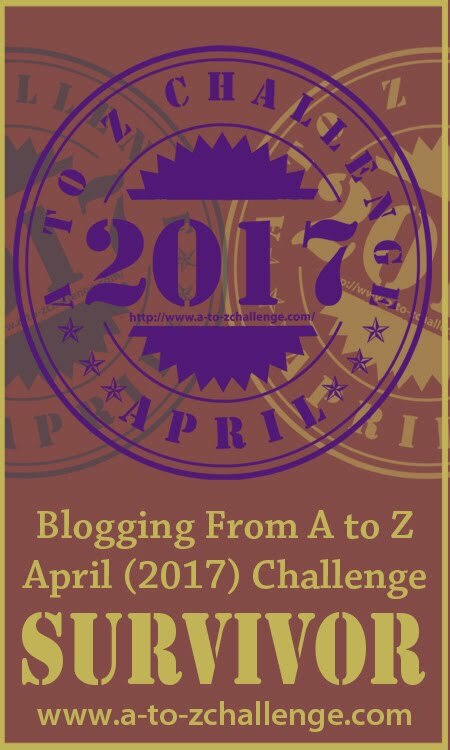 I ended up writing twenty-six posts in the month and reading even more posts per day. May was even more hectic as this was the month when I made my debut as an author with my novella 'Deal of Death'. This was followed by the Write Tribe Festival Of Words in June that needed me to write every day for a week on certain creative and photo prompts. July was about Bar-A-Thon wherein I was writing every alternate day for two weeks at a stretch. August turned me into a storyteller on camera after I won the Lights, Camera, Chatter contest by Blogchatter and the event Breaking Barriers by Women's Web in Kolkata made me take the plunge into becoming a public speaker. September was about My Friend Alexa campaign turning me into a flash fiction writer as I experimented with a particular theme. This was the phase when my articles were getting their due recognition and I ended up winning badges on BlogAdda, getting featured posts on Women's Web and having top posts on IndiBlogger. I was flying high. But October was meant to be a different month. The statistics related to the blog like DA, PA, Moz rank, Alexa Rank and Indi Rank had started looking good. 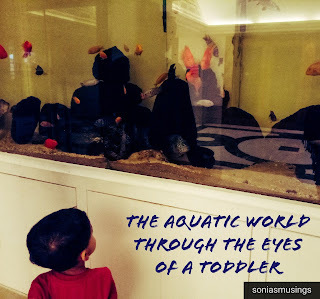 With the beginning of the toddler's preschool vacation, we had planned a trip to our native town to soak in the festivities associated with Durga Puja. I had still decided to work on a series called Bloggers Durga Puja during this period. However, after wrapping up of the festivals, there was a strange sense of fatigue that took over my body and soul. I had become so obsessed with penning down my thoughts that the idea of taking a break had begun creating a sense of FOMO (fear of missing out) in me. Knowing that NaNoWriMo was going to keep me occupied in November, I knew I had to deal with the issue immediately. For the next two weeks, I consciously stopped myself from writing like a possessed soul. If I had ideas, I jotted them down in a notebook with a promise to return to them later. 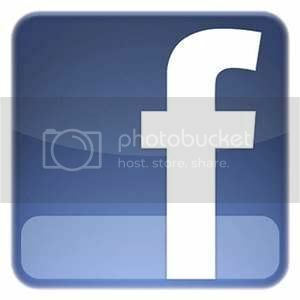 I logged out of all social media platforms. It was okay to stay disconnected for a while. All I did was read and re-read books that I grew up with and explored life beyond my writing desk with my three years old. It is amazing how beautiful the world can be when one looks at it through the wonderstruck eyes of a child. The final outcome was that I participated in NaNoWriMo this month with a rejuvenated heart and mind. Listen to the needs of your mind and body - Mindful break doesn't just mean that long vacation that you have promised yourself only after achieving a milestone. It is a process of consciously switching off as need be. There's more to life than your profession - As a solopreneur in the field of writing, I have been quite comfortable with the fact that this is a lonely job. But it is extremely important to ensure that we have a few people in our core circle who we can reach out to. So, take that break and make some time for them to let them know that they matter. Sustainability is the aim- At a certain point, we are all juggling with various things in life. When it starts taking a toll on our health, it is a realistic thing to step back and assess how important each of these items is. Letting go of a few to make time for ourselves might be the logical way to deal with it. Build up hobbies beyond your profession - Until recently, I always said that reading was my favorite hobby. I love to travel as well but that is not something that happens on a daily basis. But of late I have realized that there are things that I might like beyond my chosen area of work. That is how I developed a liking towards watching stand up comedy shows. Nurture your soul - Meditation and exercise are few things that bring a positive change in the body. Music and reading bring about a feel-good factor to the mind. Keep a few minutes aside daily for activities that have a positive impact on both mind and body. A mindful break always helps in calming down and let's the brain get back on track. For me, the process of slowing down gave me the right amount of energy and motivation to finish NaNoWriMo. Even during this month, I traveled to Mumbai on a short vacation with family and decided to refrain from writing until I returned back to Kolkata. The choice of taking a break with consciously enjoying my surroundings and its happenings have taught me the biggest lesson of how to compartmentalize and prioritize life for a long-term sustainable vision of the future. So, step back from whatever you are doing today and ask yourself, when have I last taken a mindful break? Now might be the best time to embark on this journey. You have done wonderfully well with your writing. 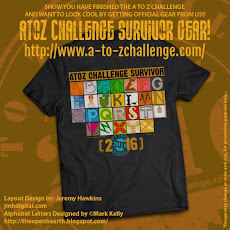 I have the honour of being the first ever person to sign up on the very first A to Z all those years ago. Phew!!! That's some marathon writiwriting you did this entire year Sonia. Loved reading about your self assessment and how you decided to take a break. Writing down ideas in a diary was such a terrific idea. I wish you loads of luck with the novel and hope to hear about it soon. I see my journey in tou, Sonia. And yes, taking a mindful break always help. Good luck with everything! This is definitely a post I need to read. Thanks. I think this is an important lesson for us all. We need experiences to feed our writing and time to gain that experience. Good post! Taking a break is as important as pacing life. to me. Thank you for sharing your experiences, Sonia. Congratulations on your remarkable achievements through the year...you've been amazing, what with trying your hand at so many different genres in writing and doing so well! The awards and recognitions are proof of that!! I love mindful breaks and I totally agree with you that we all need to take that much-needed break every now and then to live more meaningfully. Congratulations on your many achievements in so short a time, Sonia. Glad you took that break and spent meaningful time with family. I guess that was the fuel for your NaNoWriMo achievement too! Keep going and inspiring us all. Beautiful post of your writing journey, the required speed breaker & back to smooth sail. loved each word. Congrats for all achievements the year gifted you. You are an inspirational solopreneur. Thank you everyone for reading and sharing your thoughts on this. Wonderful evolution of your writing skills. And kudos for the achievements, Sonia. Writing can't be for the sake of writing. There has to be something concrete to express. That would make writing worth the effort. Indeed one must listen to our body and mind signals and proceed accordingly. Wish you the best in your writing career. What a great reminder! You have certainly accomplished a lot this year and it made me tired just reading about it - LOL. It is very important to take away time and something that we almost feel guilty about doing. Excellent post, Sonia. I don't think I have ever taken a mindful break. A break yes but still so much distraction. I have trouble blocking the outside world. I am going to work on this Sonia. Thanks for the reminder of its' importance.